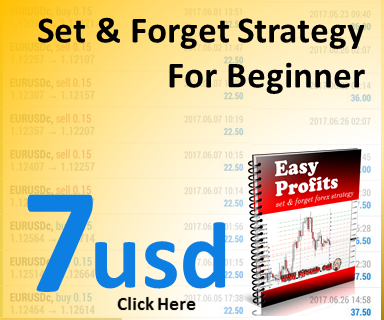 Have you ever tried to invest your money into Forex PAMM investments?This is good way of investing in forex for beginner. You don't have an idea on how making money with Forex? 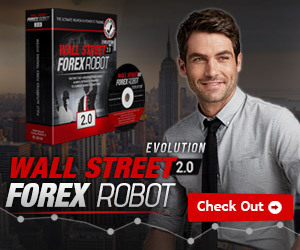 tired of studying with forex fundamental and technical analysis? Try to invest your money with forex PAMM investment. 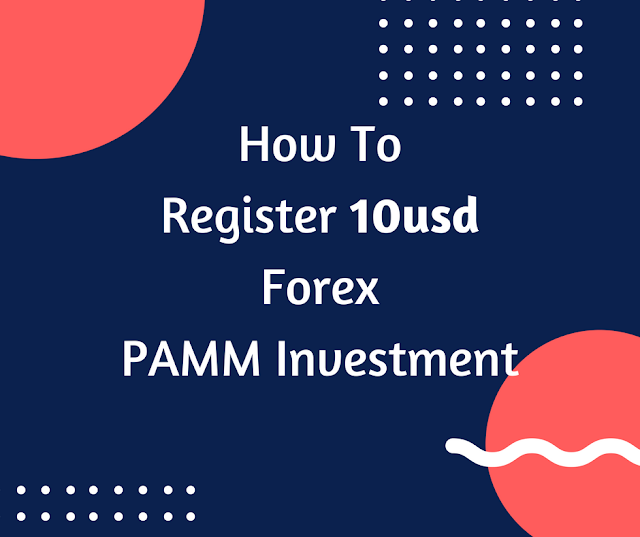 PAMM system is an infallible method to invest funds in Forex traders without any limitations on minimum or maximum investment amount: you can invest any sum, from 1 to hundreds of thousands US dollars, online. How forex PAMM investment can benefit you? Registration of a live trading account with InstaForex Company. You can open your live account with the form below. After a trading account is registered, authorize in Client Cabinet and click on the PAMM system link in the left menu of Client Cabinet. Then, you will be offered to choose your status in the PAMM system - investor or trader (you may open two accounts: the one for PAMM investor, the other for PAMM trader), enter your personal information, which will be transferred to your investors and traders for them to contact you. Personal information is secured and will only be visible to those who invested funds in your account or accepted an investment from you. After filling in the application form of the PAMM system in Client Cabinet, you will become a full-fledged user of the PAMM system. Depending on which status you have chosen in the PAMM system (trader or investor), you can accept investments or invest in other traders, whose accounts are available on the Monitoring page of the main website or in the PAMM trader monitoring section of Client Cabinet. With the observation in the managing trader list account. I have made a few of my investment in this managing trader account. Managing account number 7592890 is my choice to make an investment in forex PAMM investment. You can have a look at the graph below. The minimum investment amount is just 10usd. Please do remember, forex is the high risk investment method. Please invest money that you can afford to lose. High risk, high reward. Click the graph to see the managing PAMM trader and investment profile. Note: to learn all the stages of investment and refund service, you should invest the minimum amount - USD 10. It will allow you to go through all the steps of investing in an account of a managing trader and make sure of accuracy in share and profit calculation. Look at the below investment 10usd for the first week.